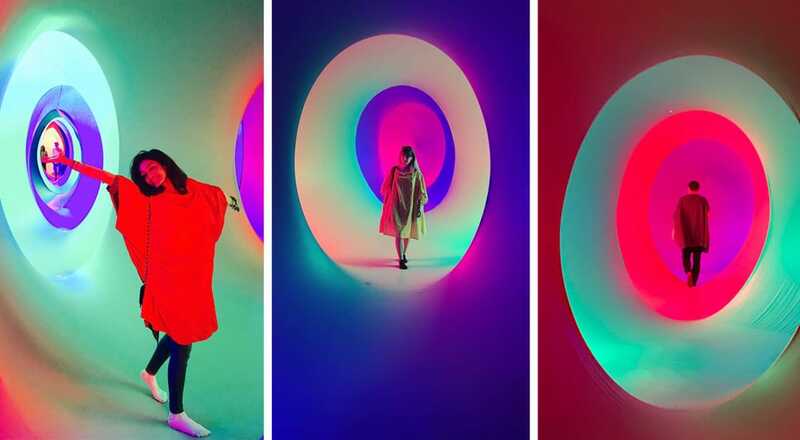 The marvellous Colourscape pop-up is returning to London. For a real aesthetic treat, you’re gonna want to head to Wembley Park over the May bank holiday (May 4th-6th). 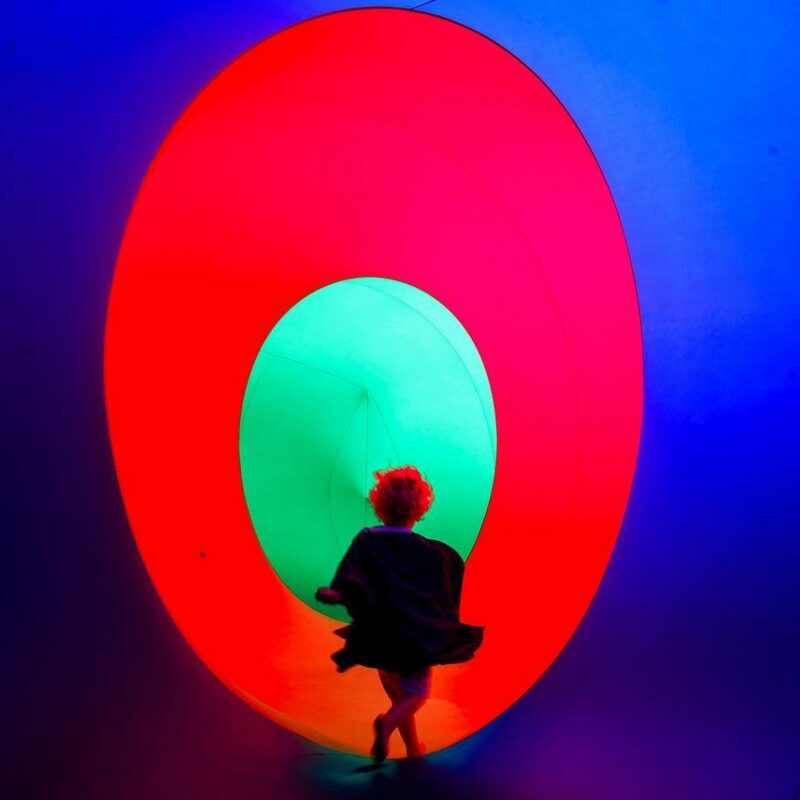 That’s where the enormous inflatable Colourscape maze can be found – a truly immersive psychedelic wonderland that you can wander around for free! See also: The best art exhibitions in London right now. 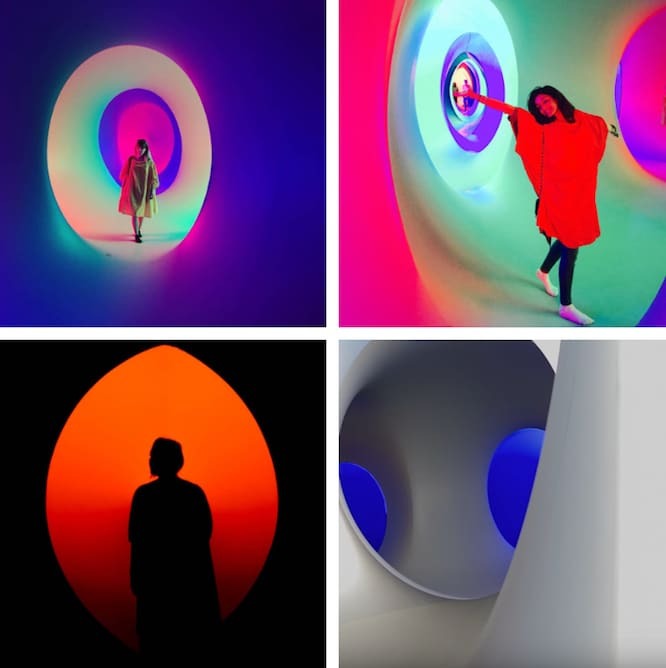 Having graced Clapham Common as recently as September (when you had to pay for the privilege), Colourscape will make a welcome return the capital in time for spring. The mind-bending structure consists of nearly 100 interlocking segments of colourful material, from small ovoid nooks to bright cathedral-like spaces. The results, which have been delighting guests for almost twenty years, are gorgeously relaxing and vivid – indeed, some have described it like being “wrapped in a rainbow”, which just sounds really bloody lovely. 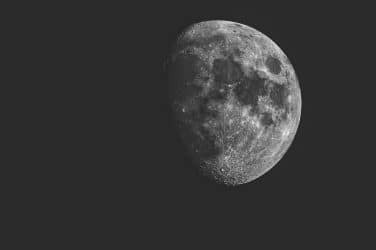 The vibe is only enhanced this time, as you can find musical performers promenading through the perplexing place, and gathering occasionally in the central arena (if you can find it). Alternatively, you can turn up early for a quieter stroll through the exotically-coloured eggs. Location: Wembley Park Boulevard, Wembley, HA9 0RX, near the London Designer Outlet. Nearest station is Wembley Park. See it on Google Maps. Opening hours: 11am-4:30pm, May 4th-6th.